Only need a small amount of folders or don't need the capacity of a 2 pocket folder? Our 9x12 single vertical pocket folders on 12pt C2S may just be the solution. 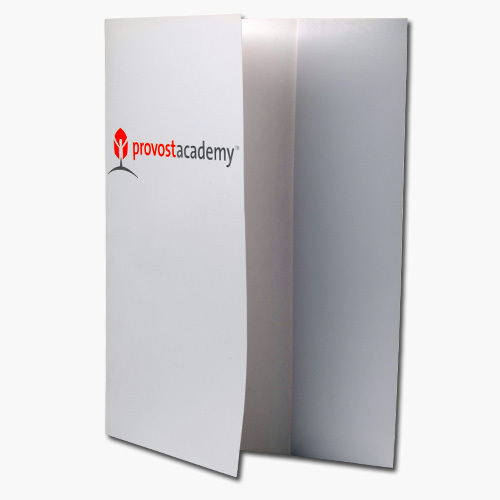 These smaller capacity, single pocket folders are very cost effective and have a unique look to help you stand out from your competition. 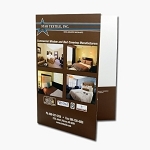 These folders are only available in single sided printing and are on 12pt C2S card stock.